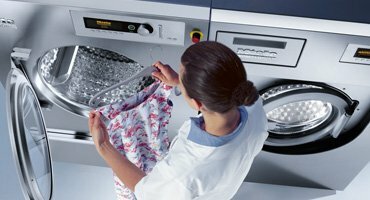 Wetcare Cleaning is a garment cleaning process based on technology that was developed in 1991 by Miele and detergent manufacturer Kreussler. The companies’ goal was to develop a cleaning process that effectively cleaned all garments through a safe biodegradable detergent process – a process that was truly “green”. 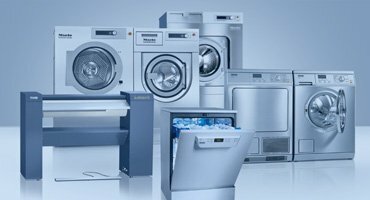 Wet cleaning uses highly sophisticated washers and dryers to safely clean all articles of clothing that normally are dry cleaned. Wet cleaning uses water; nature’s best cleaning solvent and a safe biodegradable detergent mixture to clean. 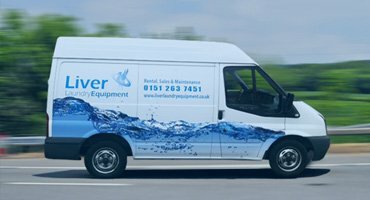 The biggest advantage of wet cleaning technology is that it is the most effective way to remove water based stains and odours, rendering clothes not only truly clean, but fresh smelling and the process does not expose workers or customers to toxic chemicals. 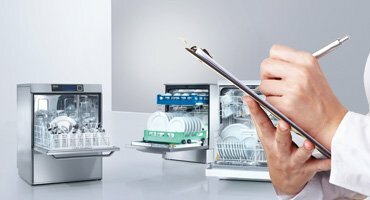 A wide variety of materials can be cleaned in a wet cleaning system.